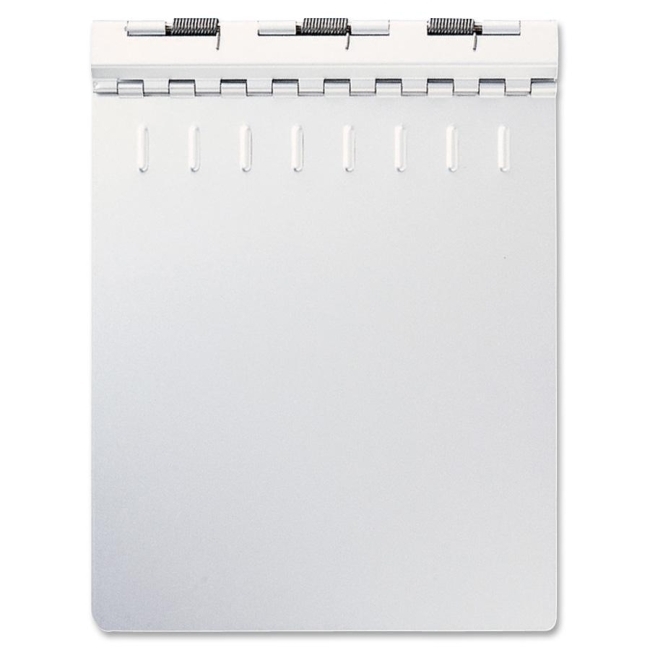 Spring-back binder is designed for letter-size or smaller sheet sizes. Double-hinged front cover with spring offers secure paper retention. 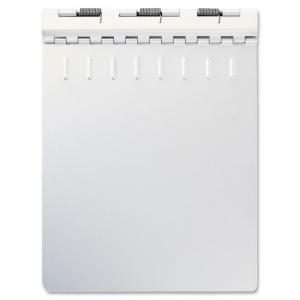 Sturdy, short-edge binder offers a 1/2" capacity and aluminum material.